Good topping placement. Good service. Good sub. 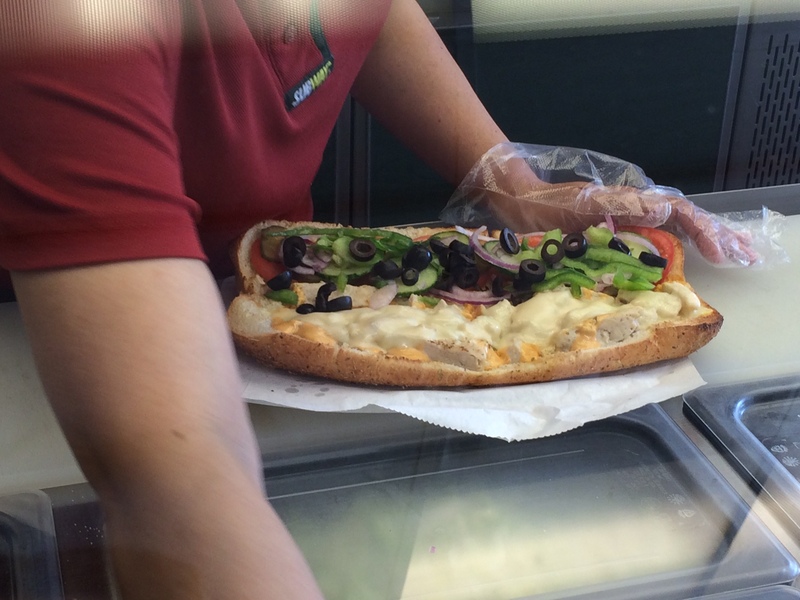 Likelihood of return visit: Have you ever really been to Subway for the last time? Posted in Visit and tagged Chain Restaurant, Downtown, Fast food, Lunch, Sandwich, Sub, Visit, Whitehorse. Bookmark the permalink.